BSA Air Strippers 1/2" unf. Click here. for details. 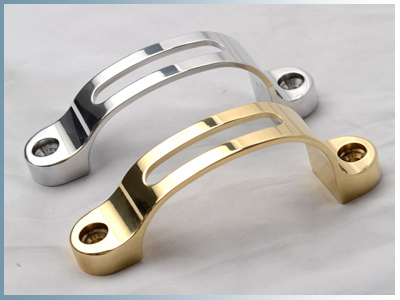 CNC machined in aluminium or brass. All trigger kits come with a black anodised aluminium mount and the blade type of your choice. Kit includes blade assembly, allen key and fitting instructions. 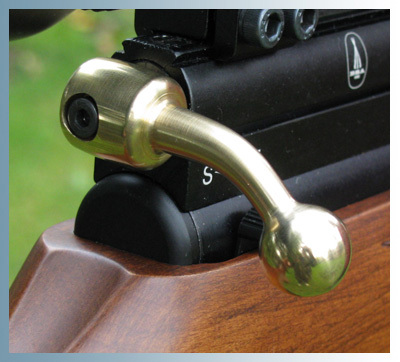 Close up photo of an Adjustable Trigger fitted to a Scorpion rifle. The blade has 10mm forwarward / backwards adjustment with rotational setting . The blade can be fitted in 2 positions for height adjustment. Drawing showing comparision of original blade and adjustable. Note: Compatibility with SE Scorpion model. 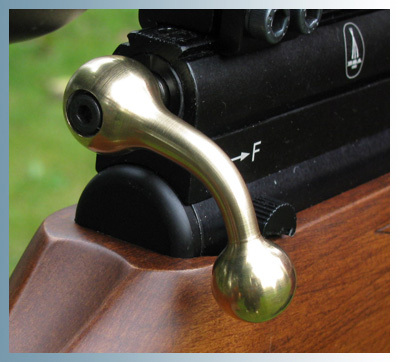 The slot in the stock for the trigger may need extending rearward by 2-3mm. Please note the magazine kits fit the original Hornet and BSA Ultra model shown in the photo right and do not fit the new version SE Ultra. 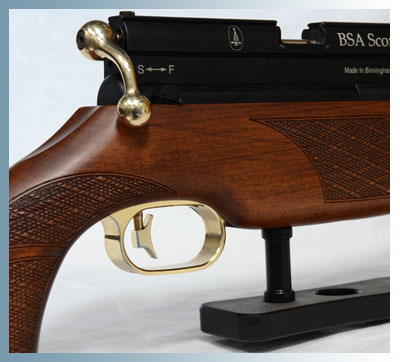 .177 Magazine System for BSA Ultra & Hornet. Now supplied with universal bracket. 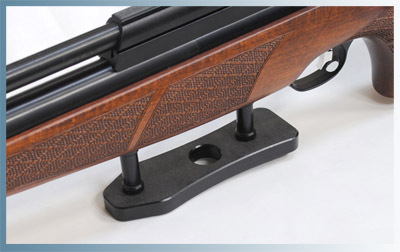 .177 Spare Magazine for BSA Ultra & Hornet. 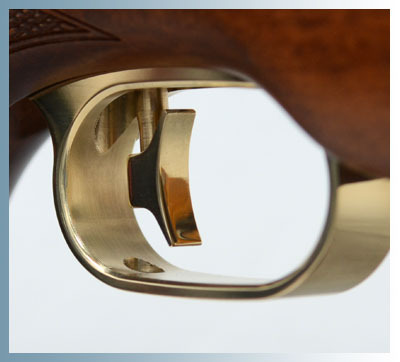 See the notes on choosing Right or Left Fitting magazines. 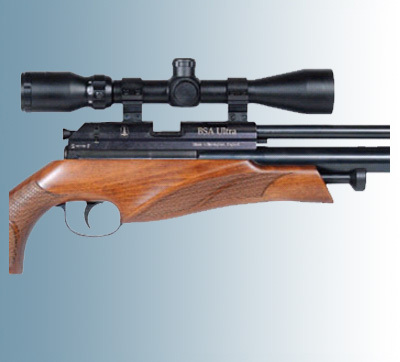 .22 Magazine System for BSA Ultra & Hornet. .22 Spare Magazine for BSA Ultra & Hornet. 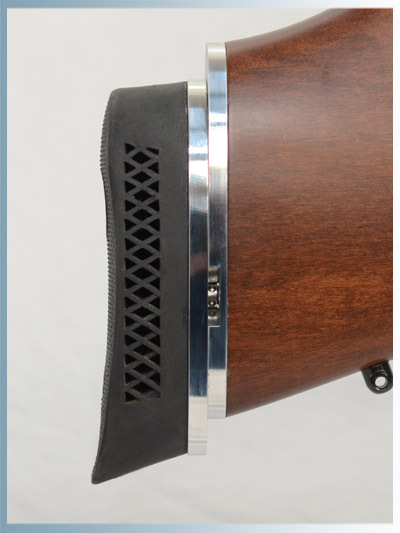 The magazine will handle most pellets under 8.75mm long. 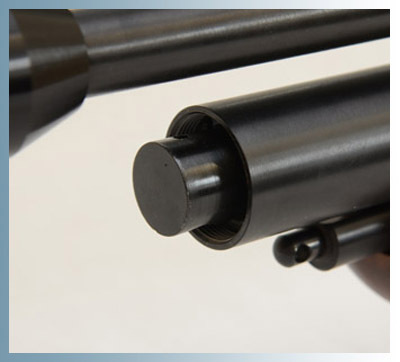 The bracket will require a minimum of 16.0mm gap between the top of the dovetail and the bottom of your scope. Please check. 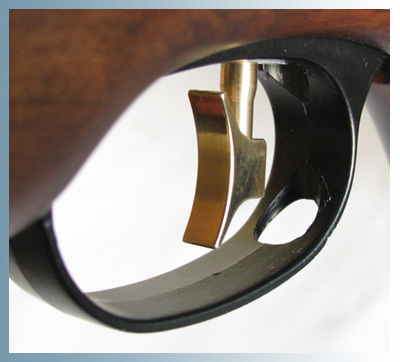 and width than the plate dimensions shown in the size selection..
fitted on a TX200 rifle. CNC machined aluminium or brass. 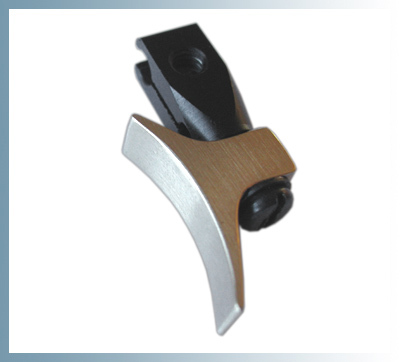 CNC machined from high grade brass or aluminium bar stock. Fits Scorpion and BSA rifles with this original guard. Larger photo of guard fitted. Fits SE Scorpion SE Ultra & SE R10 rifles with this guard. 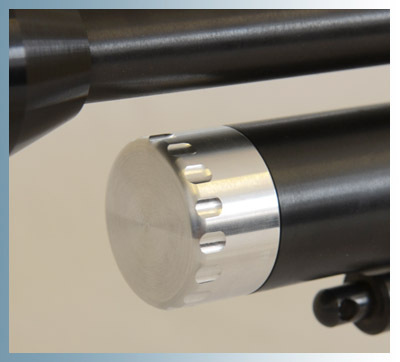 CNC machined in black delrin with aluminium support posts. Dimension from barrel centre line to base of hamster plate is approx. 125mm. The posts are black anodised aluminium. Rear post is 31.0mm long & front post 38.0mm long. The stock will require 2 new 6.0mm holes drilling to fit the posts. 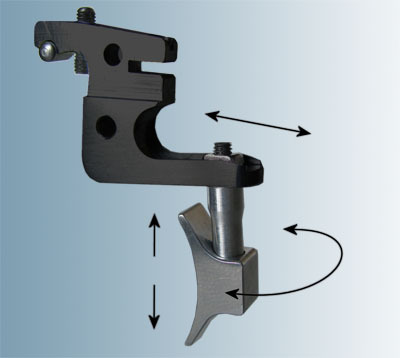 Kit includes mounting fasteners, allen key and fitting instructions. 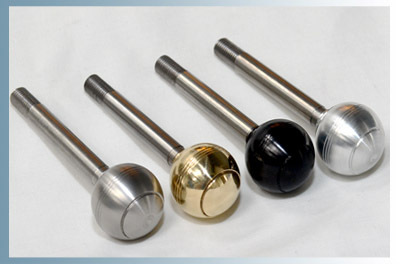 20mm diameter balls on 6mm stainless steel stems. 6mm stainless steel stem 34mm long excluding thread. Screws in to the action with a M6x0.75 fine thread. Shown with trigger post - not supplied.